Dr. Ken McCauley and his team are passionate about helping patients on their journey to wellness. From migraine relief to allergy relief and everything in between, McCauley Chiropractic has offered our patients a high success rate utilizing a complete holistic approach to health. 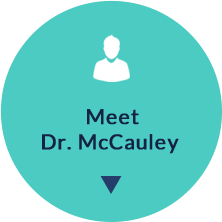 With a board-certified Naturopathic Doctor on-site, as well as two certified massage therapists and nutritional coaching, McCauley Chiropractic stands out from other Rochester chiropractors. Our goal is to help your nervous system function at its highest potential. Chiropractic care is one of the essential components of a long and healthy life. Whether you are 45 minutes old, or 145 years old, it’s always possible to benefit from a better functioning nervous system. 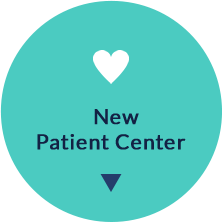 Contact our Rochester office to take your first step towards a healthier nervous system, and a healthier you!